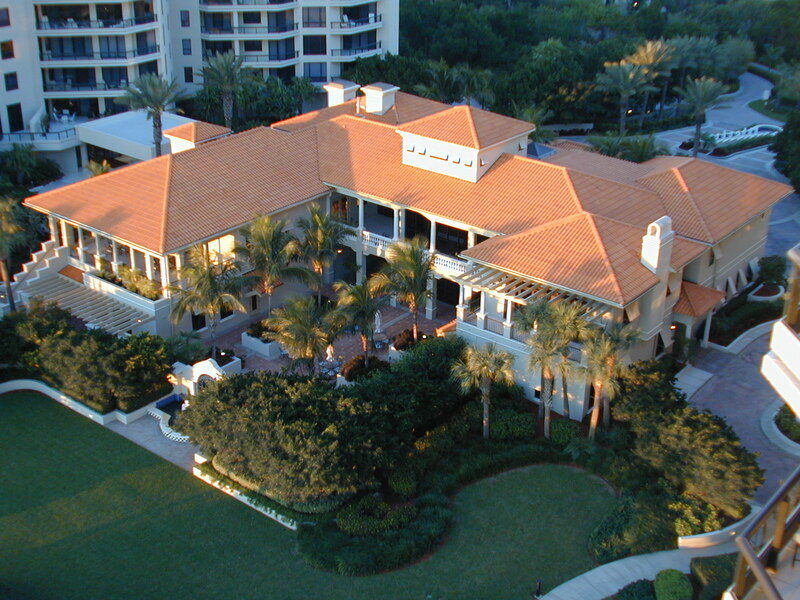 Water Club is known for its beautiful Club House and its outstanding amenities. Positioned on white sandy Longboat Key Beach, the complex features two buildings with a 17,000 square foot clubhouse which includes a state-of-the-art fitness center, his/hers locker rooms, library, billiards, a dining ballroom as well as a catering kitchen. Residents enjoy large lounging spaces to entertain their guests. There's a resort-style beachside swimming pool and spa, private beachwalk to Longboat Key Beach, tennis courts on the well maintained grounds. These condominiums provide 24 hr and a guarded gate entrance. The MLS currently reports 5 condos for sale at Water Club. Prices range from $1,699,000 for a waterfront condo offering more than 3,000 square feet to a Gulf front residence offering more than 5,000 square feet and 5 bedrooms and 6 1/2 baths priced at $4,399,000. There are two pending sales, and in the last six month 7 condos have sold in this complex. Recent prices range from $850,000 to 2,300,000. 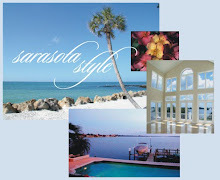 Experience the lifestyle of these Longboat Key condos in our Water Club Longboat Key video on YouTube. If you are searching for condos on Longboat Key, contact the John Allen Team at 941-544-6467 to speak with an agent experienced with Water Club.